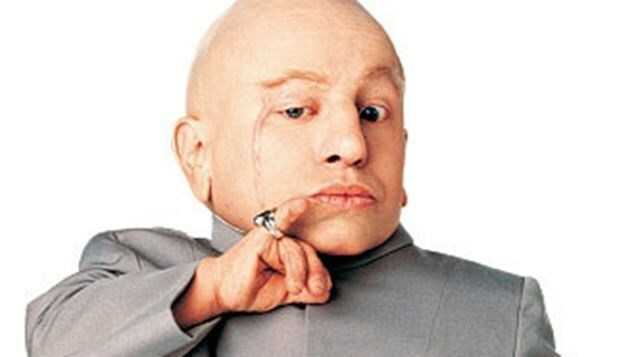 Re: Mini Me takes his final bow. I was working security at an MTV awards show on some studio lot, an eternity ago and all the guests had to walk back to where they were filming it through a bunch of security. It wasn't a short trek either, maybe.. a quarter mile. Anyway I got a call on the radio to send up one of the security guys to give him a ride on a golf cart. Makes sense, quarter mile for us, 3 miles for him, subjectively? Anyway he seemed like a nice guy. pretty popular too, there were tons of people around him as soon as he arrived. I could tell he was annoyed that nobody seemed to know his name but was ready for his 15 minutes. Build a man a fire and he'll be warm for a night, set a man on fire, and he'll be warm for the rest of his life.